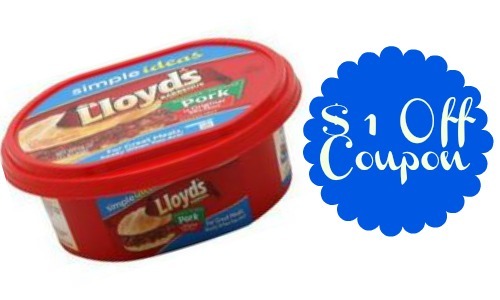 Be sure to print the new $1 off Lloyd’s BBQ coupon while available. We don’t always see a bunch of meat coupons, so take advantage of this one and wait for an upcoming sale. This BBQ can make for some great quick sandwiches for lunch or dinner, so don’t miss out! Print (2) copies per computer.